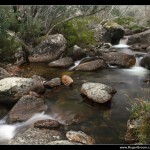 In 2010 I had a brief trip to Canberra and then Thredbo. 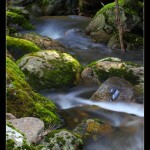 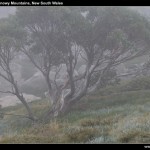 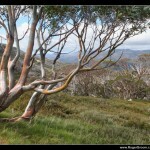 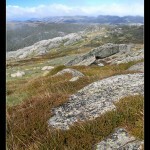 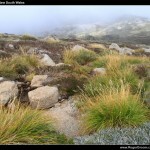 At Thredbo I had a great time hiking and taking lots of photographs. 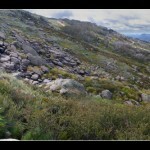 Being April there’s no snow, but still very nice landscapes anyhow.